Feng-Fang Lee was born on October 26, 1952, in Taiwan. She transitioned on August 8, 2018, in Richardson, Texas, at the age of 65. Feng owned Mangarin Gourmet in Odessa, Texas, for many years before relocating to Dallas, Texas. Among many delights, Feng loved to cook. She also enjoyed helping people and spending time with family and friends. Feng was predeceased by her parents, Nai-Nan Lee and Fa-Yu. 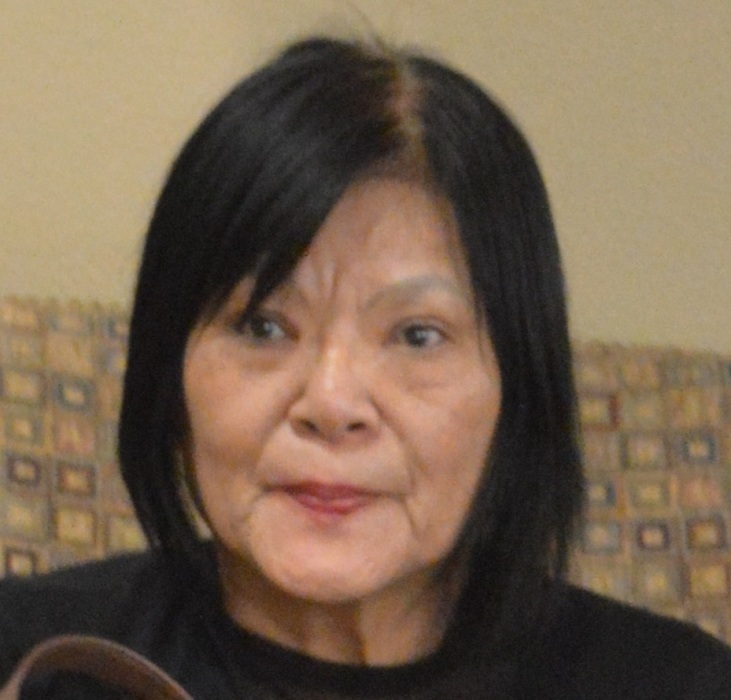 Those left to cherish fond memories include her husband, Bill Loomis; daughters, Chien-Wen Tien (Jo Kuo) and Chia-Wen Tien; grandchildren: Thomas Kuo, Grace Kuo, and Brian Wang; and a host of relatives and friends.